Carving pumpkins come in all shapes and sizes – tall and skinny, short and round, even as big as your head! Pumpkins and other ornamental squash are a requirement of Halloween decor! There are a huge variety of ways that you can incorporate pumpkins into your apartment’s decorating scheme. Depending on how much space you have, you can use pumpkins of every size – from tiny gourds that fit in the palm of your hand all the way up to giant carving pumpkins reminiscent of the Great Pumpkin himself! Big carving pumpkins make great jack-o-lanterns. When picking a pumpkin for carving, give it a complete inspection, and check for any soft spots — you don’t want a pumpkin that’s already started to spoil. 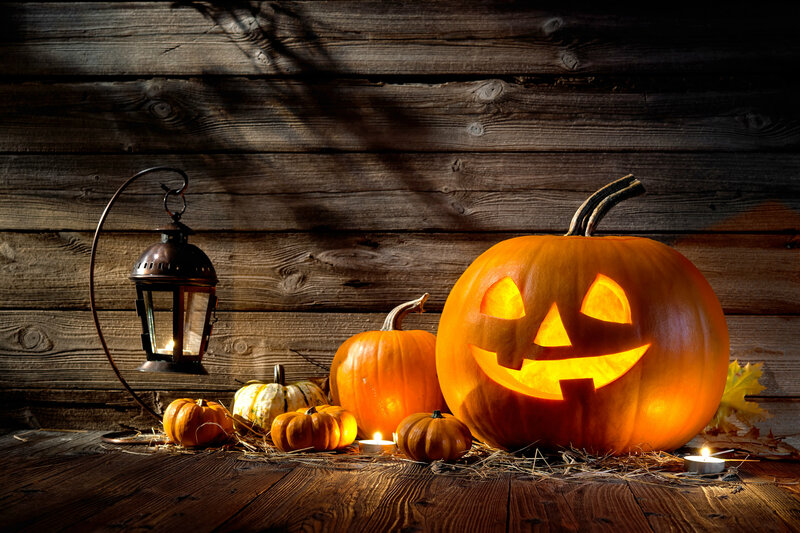 Look for a pumpkin with a smooth surface, and try to look for a pumpkin which matches the design in your head. Carving pumpkins come in all shapes and sizes – tall and skinny, short and round, even as big as your head! When you go to light your jack-o-lantern, consider using anywhere between 4 to 8 votive candles to make the glow bright enough to be seen. If your apartment complex doesn’t allow candles, an alternative is Christmas lights. You can get some interesting colors or blinking patterns from Christmas lights – what about a scary pumpkin glowing red or green? Medium-sized and miniature pumpkins can be great for smaller apartments. Instead of carving them, include them and some fall leaves in a fall themed set-up on the top of your mantle or table display. Don’t limit yourself to the traditional orange gourds, either – pumpkins come in great colors like white or carnival! Play the best jogos kizi games of Mario, Winx, race, guns. Play the jogos kizi games, relax, have fun. The most popular collection of jogos kizi games online. Don’t Forget the Outside Too! This entry was posted on Thursday, October 29th, 2015	at 10:21 pm	. Both comments and pings are currently closed.